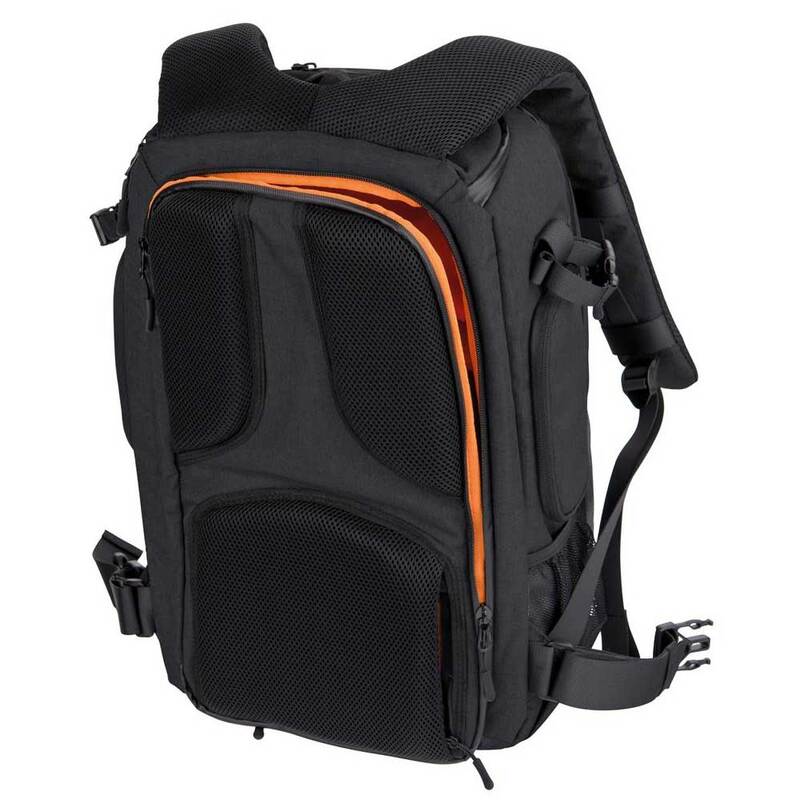 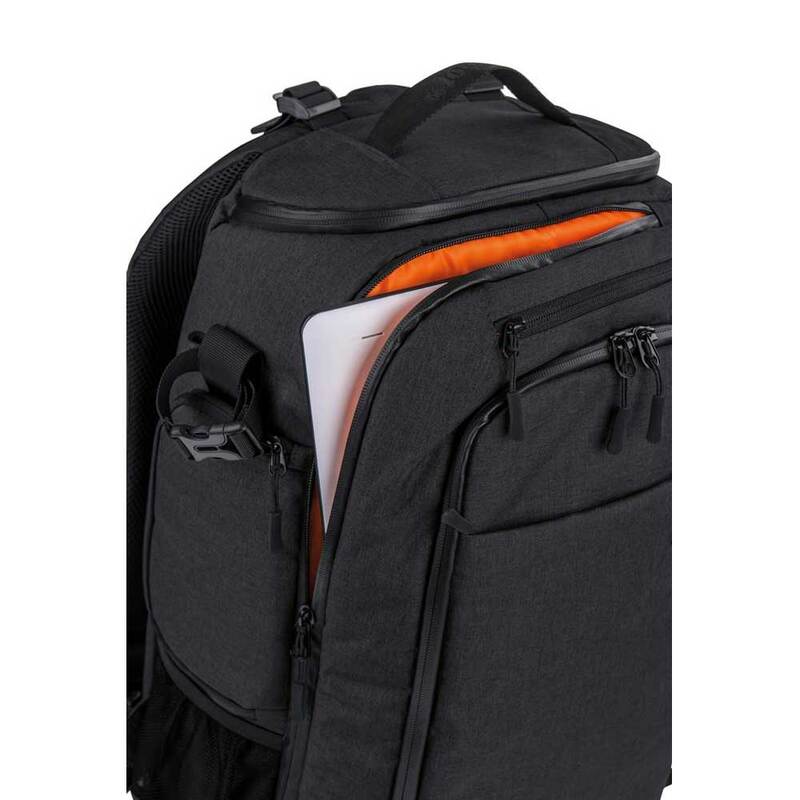 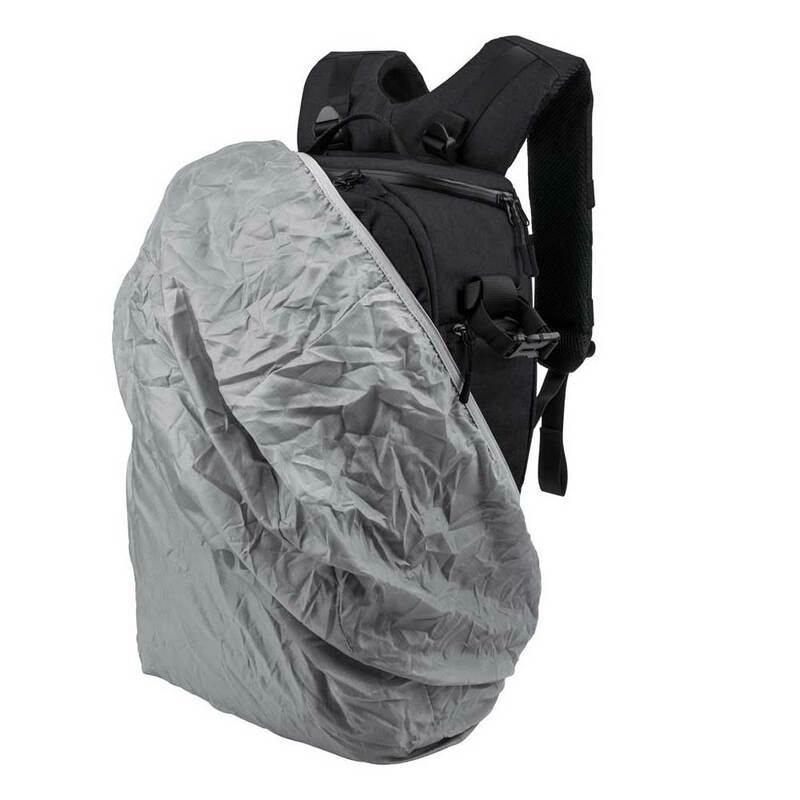 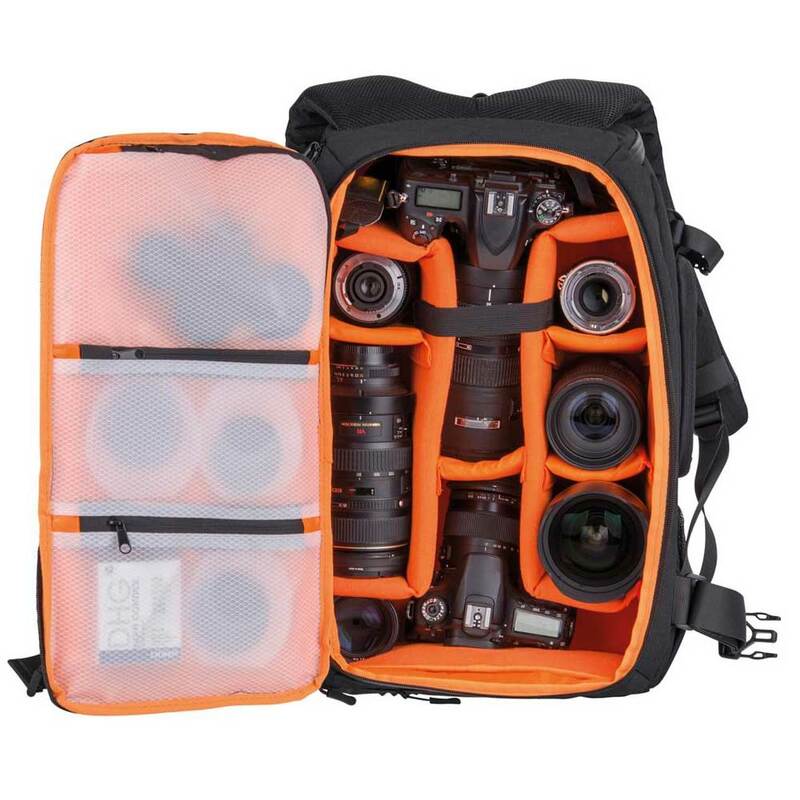 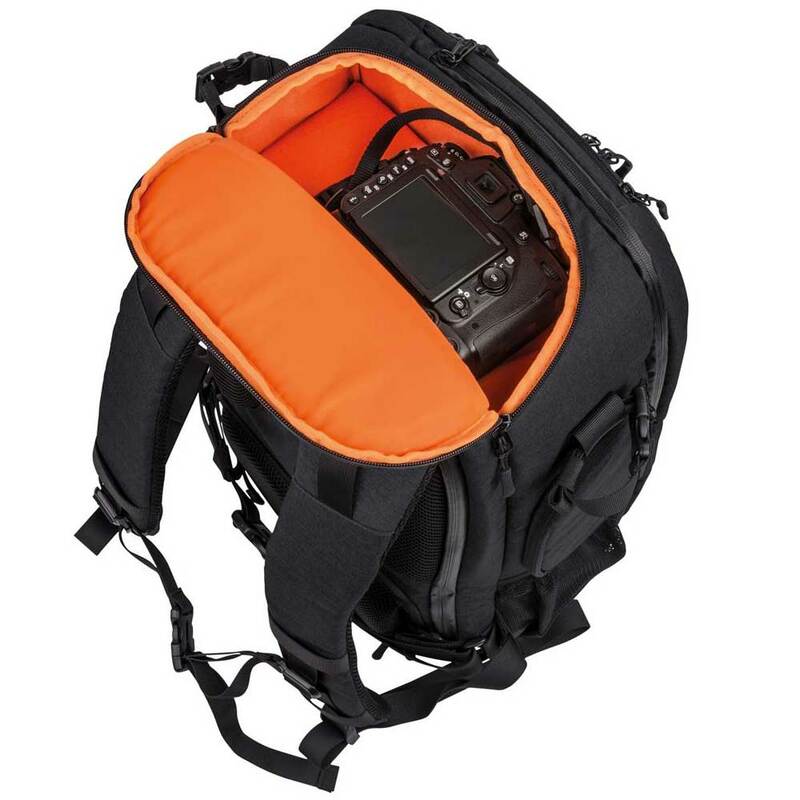 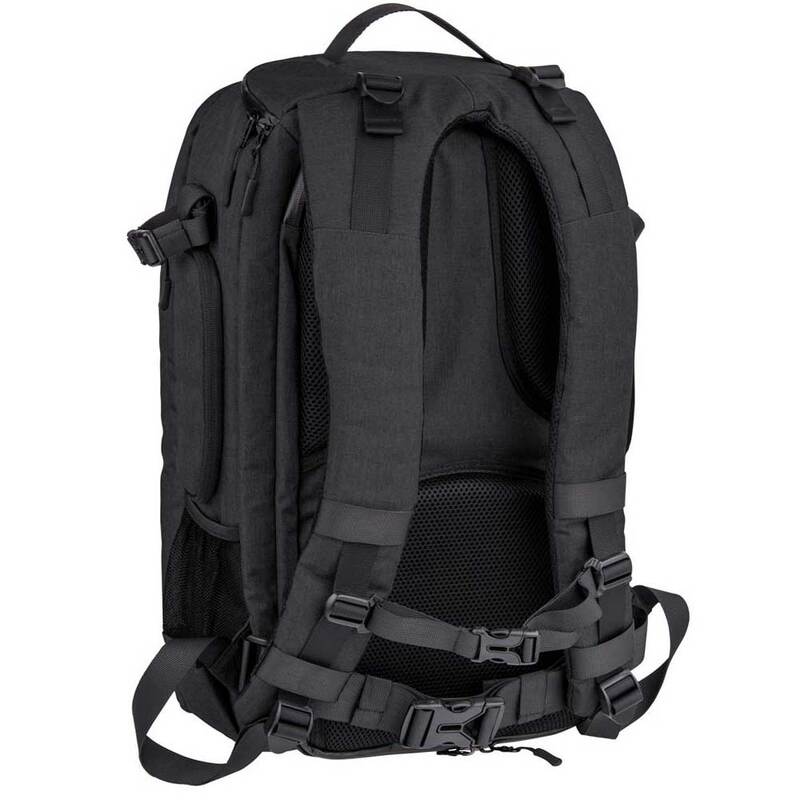 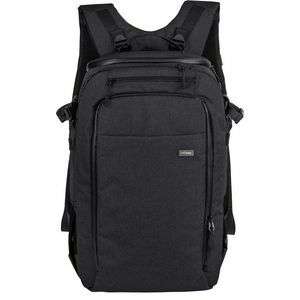 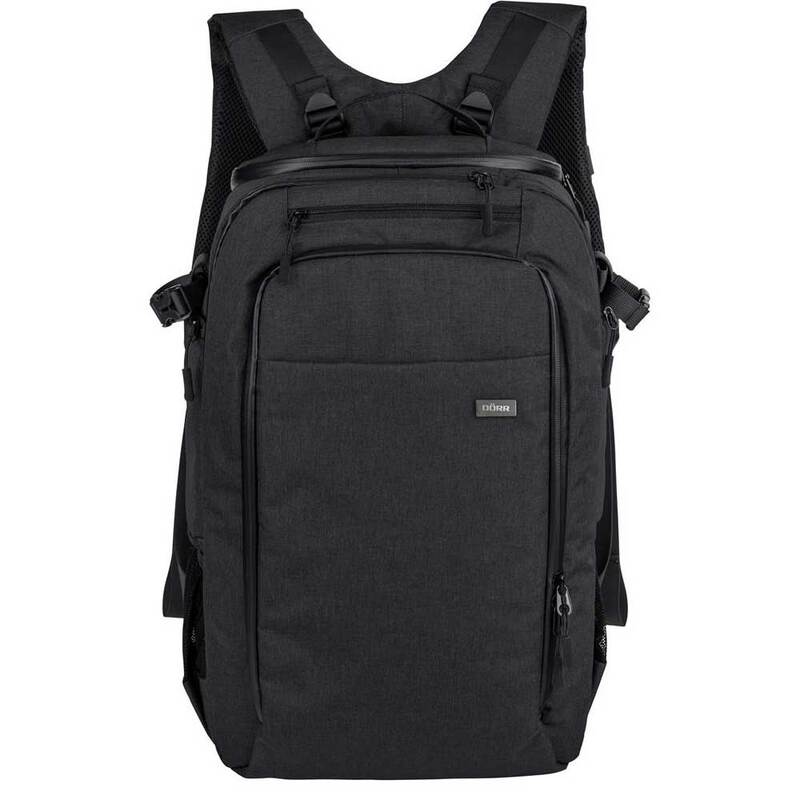 Perfect photo backpack for photographers and video filmers who usually take a great choice of gear with them. 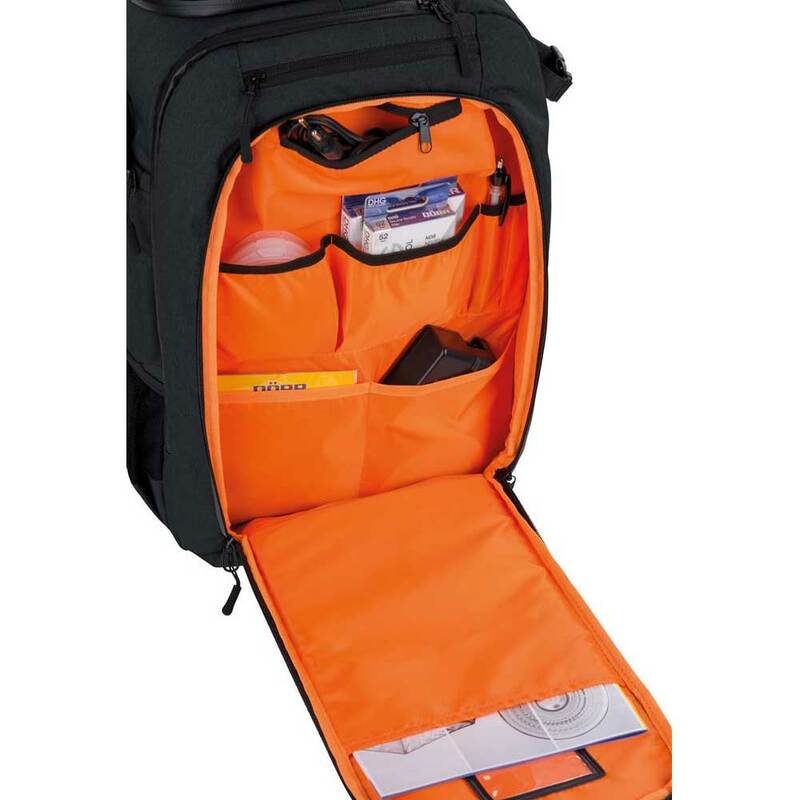 Also ideal for dust-free storage of the equipment at home. 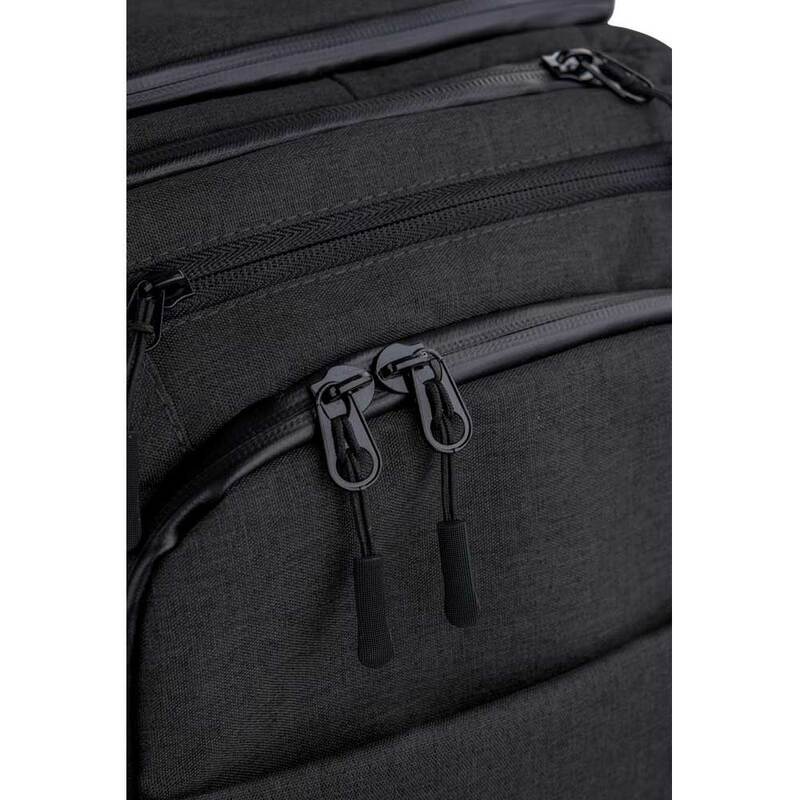 Very convenient: the quick-access from the top. 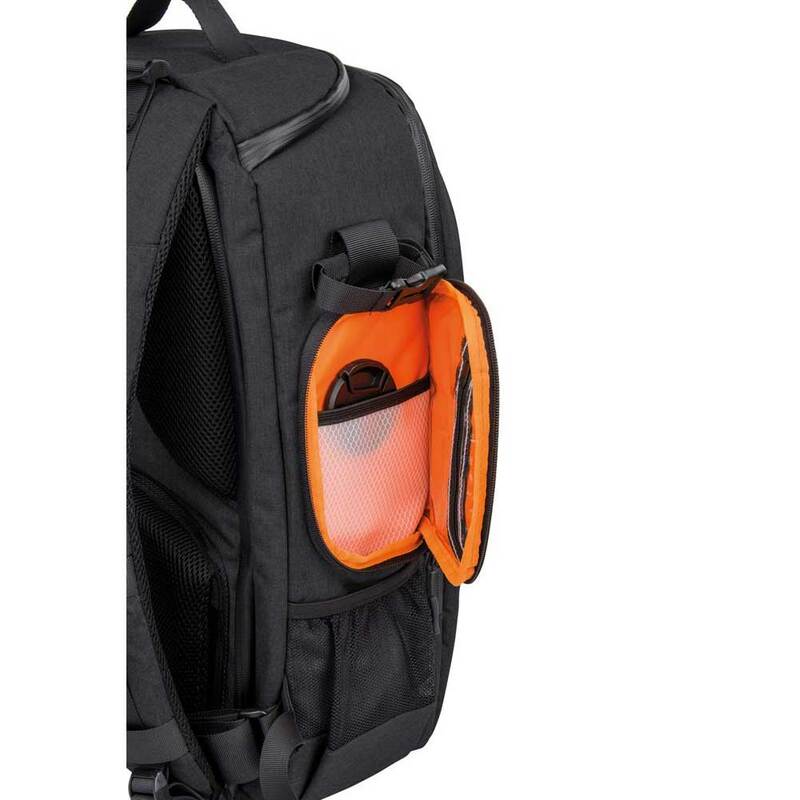 28 x 47cm / 17"